Did any of your favorites make the list? (BTW, I didn’t include TV and Movie Houses or ones owned by Famous Folks, but you can see the Top 10 lists for those here and here.) Many thanks to all of the readers who told me about great houses like these in 2013, and to the rest of you who showed up to read about them. I truly appreciate every single one of you. The cottage designed houses are my very favorites! Thank you for finding them and Happy New Year Julia and to all here! I love them! 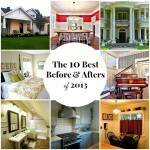 #8 the Remodeled Craftsman looks like my dream home! I’m hoping to end up in something similar; thank you for the amazing photos and great ideas each of them contain. Homes provide us shelter and comfort. But they really are an extension of our personalities. This list exemplifies the differences in architecture and the many readers and contributors of this blog. Celebrating unique homes and individual favorites. So true! They all have personalities of their own. 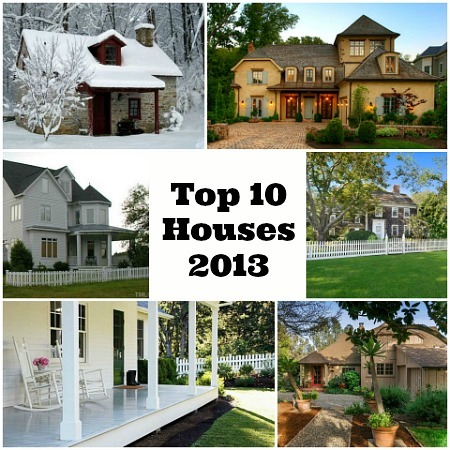 I like the french cottage styled house the best on this list. Hi Julia I love all of the above especially the Lake House. Well the fire works in Sydney town were huge our Opera House turned 40 big celebrations. Till next time Wishing you and your family a Wonderful, Healthy and Prosperous 2014. Thank you for a great blog. Cheers…..Esther from Sydney. Thanks, Esther! Same to you! Hollyhock’s still my favorite. Gosh it’s gorgeous! Have a wonderful new year! 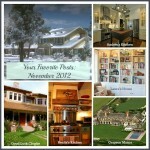 and, just a snippet of all of the wonderful (and, occasionally, not so wonderful :)) homes you have shared with us this year. how long have you been blogging, julia? i feel like i have been reading hooked on houses for forever. it is has become a routine part of my mornings. wake up, grab a cold, coke..fire up the computer..check email..check hoh, commence with the rest of the day. i’ve noticed that so many of the quality bloggers that i love seem to hit a wall around their fifth year or so. and, i get that. so much time and research goes into producing regular, interesting, timely and, what to seems to be the new thing, dreamy, gorgeous pics, that it has to be exhausting. thanks for hanging in there and continuing to generate great content. looking forward to another year of glimpses into lovely homes on hoh!! I’m coming up on my 6th anniversary of blogging, which is about 100 years in Internet time. Ha. When I started this blog there weren’t many decorating/house blogs out there yet. No one was using Twitter, Instagram, Pinterest, or Facebook, etc. It’s kind of crazy how much things have changed since ’08. Happy New Year! And thank you for providing us with such fabulous house eye-candy throughout the year. Since 2014 will likely (hopefully?) see us selling and buying ourselves I’m sure I’ll be getting inspiration from your site! These were all so much fun to look at again – even my least favorite, the Restoration Hardware house, because it spurred a lot of fun discussion about favorite and least favorite home catalogs. My favorite, as far as beautiful setting and decoration, would have to be the Oregon farmhouse. That Trina’s got flawless taste. But for location, I’m going to go for an old house near the beach every time. 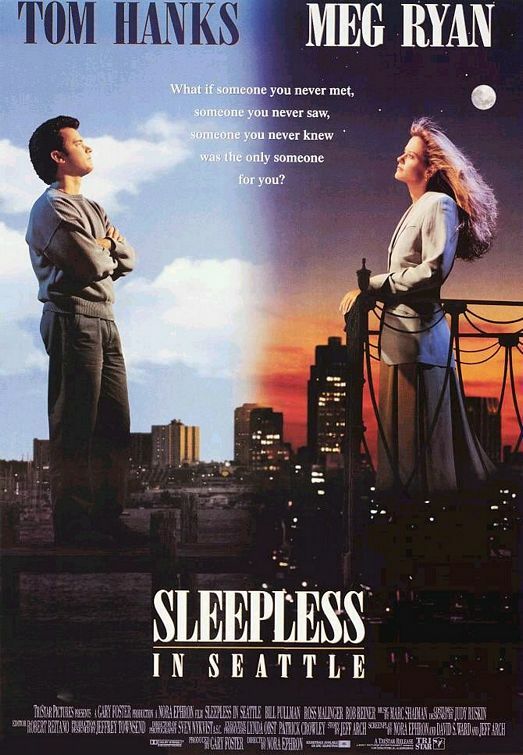 Can we move that house to maybe the coast of Connecticut, Rhode Island, or someplace like that? Many of these were my favorites. 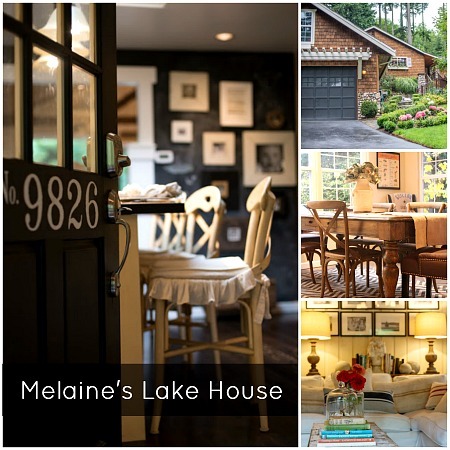 I echo the cottage love, especially the quirky older ones with a storybook feel. 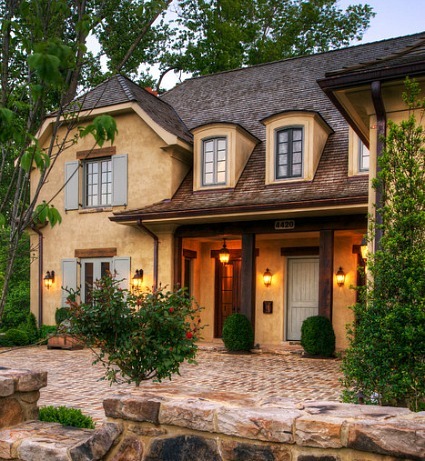 I also admire the many homeowners who have the vision to bring an old house ‘back’. Thanks for giving us so many pleasurable moments of house lust. When I saw “The Holiday” and “Christmas in Connecticut” this season, I thought of you! Happy New Year! I want to print the photograph of the little Pennsylvania stone house and frame it and position next to my bed so it’s the first thing I see every morning when I wake up 🙂 I absolutely LOVE stone houses and this one is utterly charming in every way! Thank you for the eye candy! I’d have to say Trina and Mike’s home holds a special place in my heart, everything about it, including them, always brought smiles and inspiration, love them, and their house, looking forward to their next home adventure. Thank you Julia, for all the amazing work you do in providing us with such a wonderful outlet to satisfy our house cravings…you’re the best! I agree — love their house and her blog. Thanks, Jessica! Happy New Year, everyone. 🙂 It was fun walking down drool-worthy house lane! Loved all these homes. Thanks, Julia! Here’s the video slide show for the craftsman home in Houston, enjoy!